The transportation in Costa Rica are varied and through these you can mobilize in and outside the Greater Metropolitan Area (GAM comprises: San José, Alajuela, Heredia and Cartago). 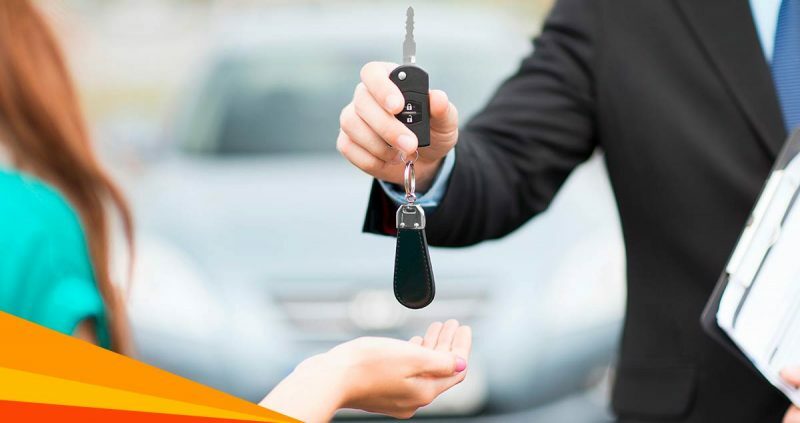 Renting a car can become the most efficient transportation to visit Costa Rica, so we give you the advantages and disadvantages of renting a car in Costa Rica. The car is faster to reach a determined destination. Can be guided by GPS or different apps to mobilized by the country. The car is a convenient way, contrary to public transport. Do not worry about maintaining the car, rent a car because they will be in charged of everything. The payments are low, since you’re paying for rent, compared to buying a car. You can define your route and take alternate routes, unlike the public transport. Can have a car that fit your likes and needs. No matter where you are, the agency takes the car on your place to deliver. You will make only one investment and can travel anywhere in the country. In public transportation there is less risk of an accident, technical failure or breakdown than in car. Rental companies indicate how mileage may lead; if it exceeds the limit you must pay a penalty defined by the rental agency. To return the car must be in the same place where it was delivered, otherwise they will be a charge penalty for changing the place of delivery. Gas is in constant price changes, so can be very costly. There is traffic congestion on the busiest routes due to the large number of cars. The car can not leave the country borders. If there were problems with the bodywork and even the inner, the car rental company may charge a penalty for car repairs. To rent a car you must be over 25 years and with valid driving license from your own country and your passport, however, if you are between 21 and 24 years may only buy the car if you rent Double Deductible Program (see FAQ). There are more advantages than disadvantages, so renting a car offers convenience and speed when traveling, and Budget Rent a Car has the best solution for you to have your own car and venture to know Costa Rica. It also offers different travel insurance coverages, GPS, special offers, corporate programs and all inclusive packages part of the benefits they provide are your payment facilities and various locations to collect and leave the vehicle. Feel free to contact Budget Rent a Car has plenty of advantages to renting a vehicle and all facilities within reach of a click.